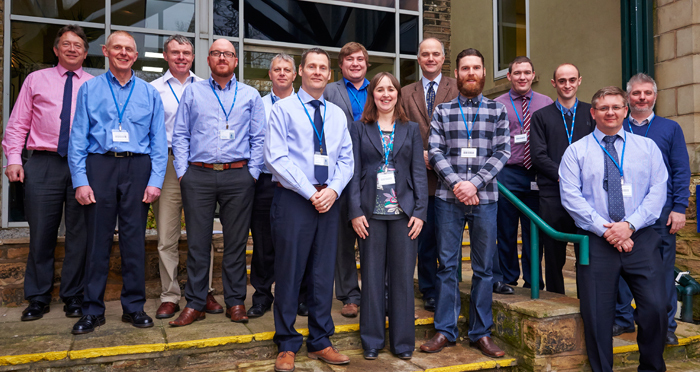 Reliance welcomed 12 visitors to its Huddersfield design and manufacturing facility as part of NDI’s regional SC21 cluster event. The NDI members represented organisations from a diverse industry base, providing a wide variety of skills and capabilities and had come together to share best practice and lessons learned from their SC21 activities. Reliance has been involved in the SC21 business excellence programme for a number of years and currently holds the silver award. The NDI SC21 regional cluster visit provided the opportunity to share how it is applying SC21 methodologies across all areas of its business, covering design and manufacturing through to commercial and strategic business management. “I feel the way you presented the business showed many really good examples of what excellent businesses do, and I could see it gave the cluster a great deal to think about.